We know that our Heads are fundamental in leading and driving change – that’s why for 2015’s IB World Heads Conference we are reaching out to the Heads Community to help design the event. The conference is for you and we want your ideas, passion and expertise to shape and make the event. This year for the first time, the IB Heads World Conference will be held concurrently with the regional conference for Africa, Europe and the Middle East. Both events will be sharing the same venue. 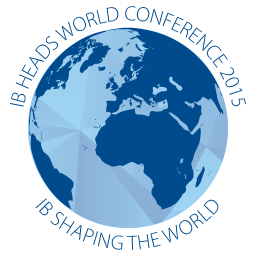 The IB Heads World conference is specifically for heads of school only.